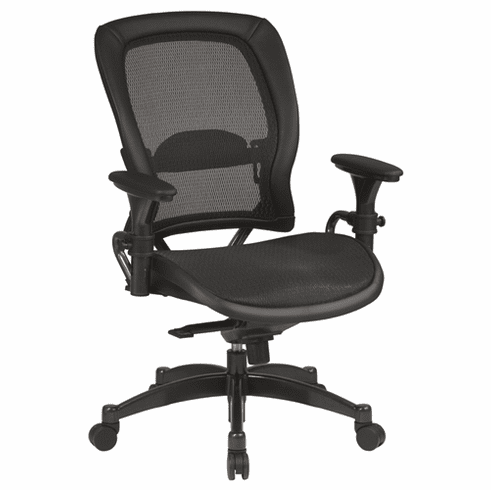 This mesh office chair from Office Star features a Matrex screen mesh backrest for maximum support and airflow with a matching screen mesh material over the padded seat. Limited lifetime warranty from Office Star. These Office Star mesh chairs normally ship in 2-3 business days from our CA warehouse.